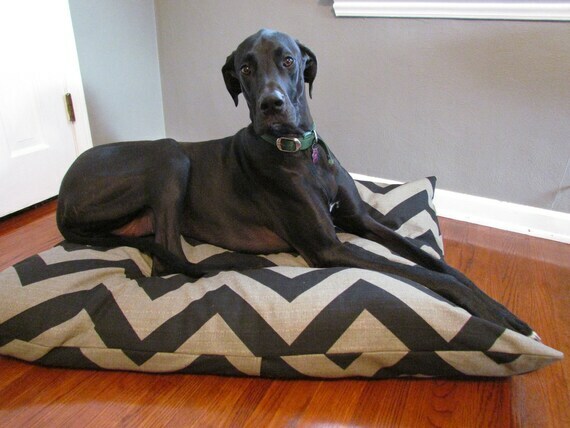 Chevron is in. Big Time. Even if you don't think you know what chevron is, you've seen it. I'm really drawn to it and every time I see something in that pattern, I think "I have to have it." 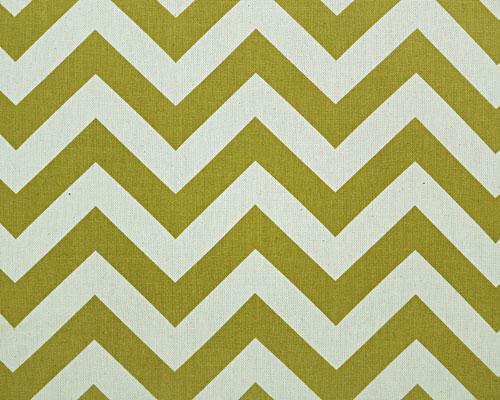 But so far I've resisted buying anything chevron (mostly because it doesn't really match any of my decor yet), and I'm a little worried that it's a fad - here now and gone tomorrow. BUT, I do love the bold pattern and the contrast of colors. Who knows? 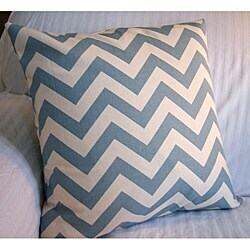 A little chevron could be showing up in one of my "after" picks sometime soon. Speaking of "after" pics, I made some great progress in the living room. The walls, windows, and trim are painted and new curtains are hung (well, almost all of them). I can't wait to share the improvements with you soon!